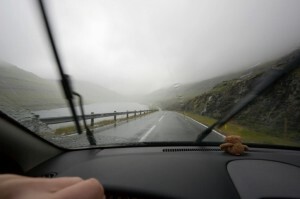 Check out these valuable rain and storm safety tips for truckers. 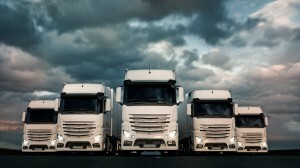 Check out three things you can start doing to be a better truck driver. Learn how to make your truck seat more comfortable for long hauls. 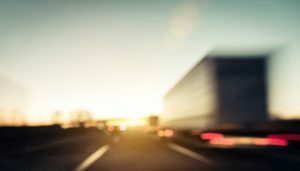 Learn how truck drivers can stay safe during the summer months. 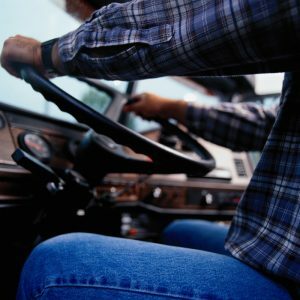 New truck drivers should be prepared to face these tough challenges.